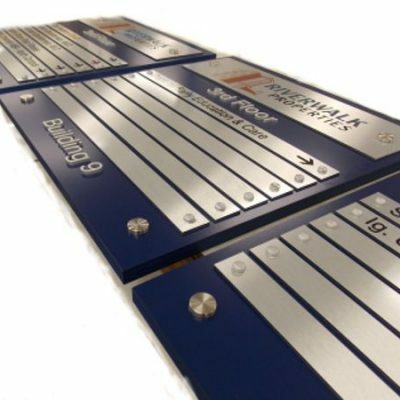 Need to change out your graphics on your retractable banner stand? Need a new banner for another type of banner stand? 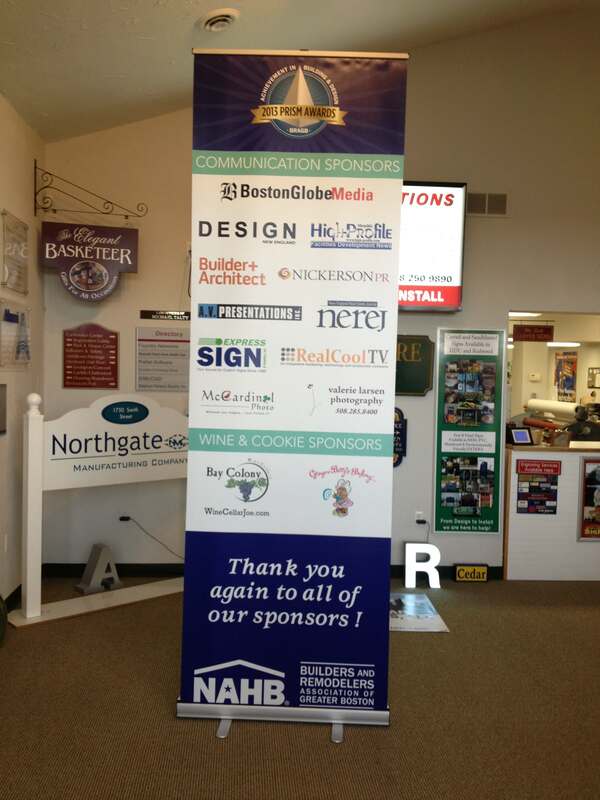 Count on us for quality full color banners and great turnaround times. Your choice of smooth no curl banner material or fabric. 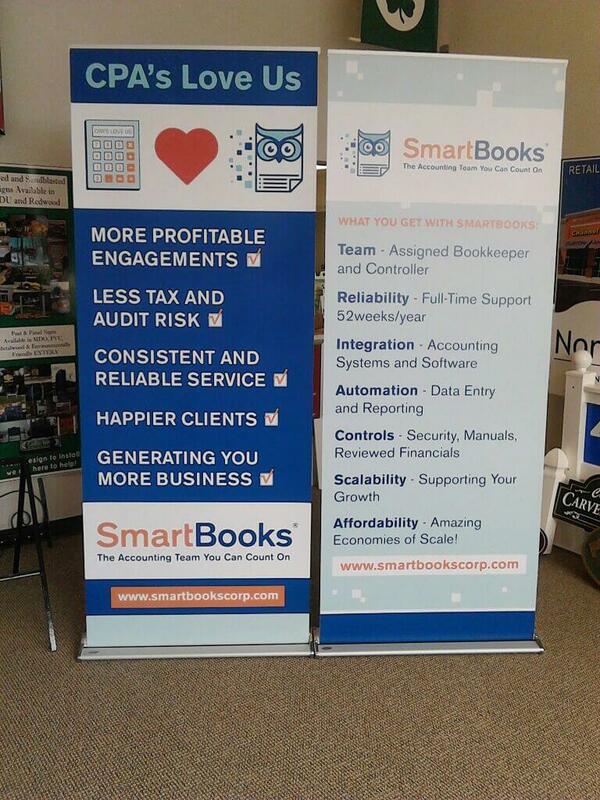 If You Need Replacement Banners for Retractable Banner Stands, we are your Go-To company. 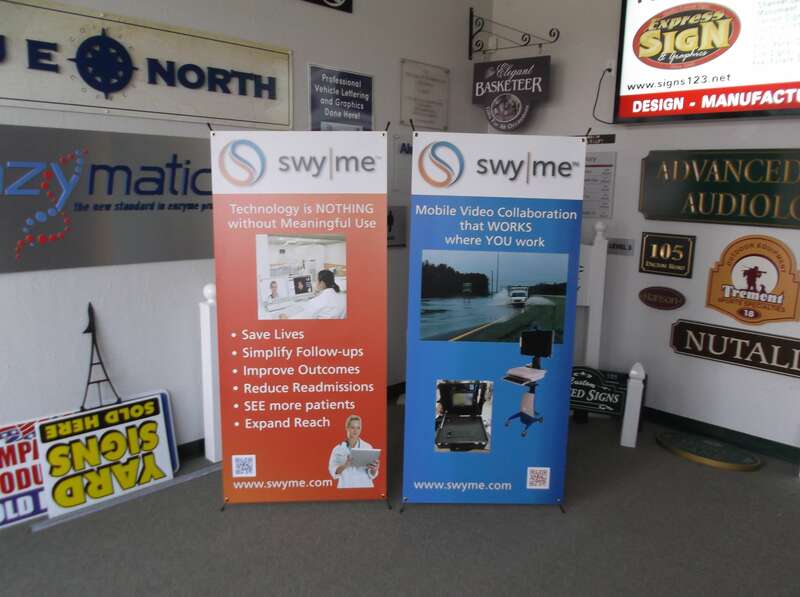 Retractable Banners are a very popular option for tradeshows, retail displays and events. 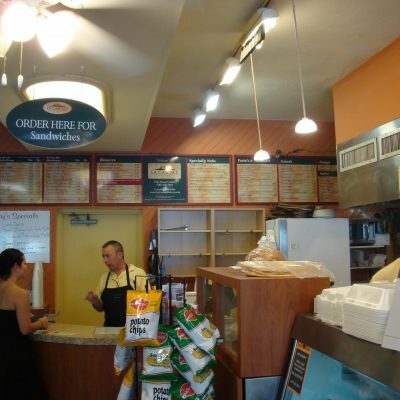 Are your banner graphics or product information obsolete? Looking to change up your marketing message, logos or banner content? No problem. We can print a new banner for your Banner Stand. Most cartridges are capable of having new banners installed. 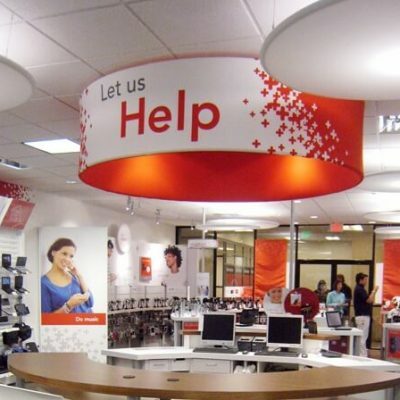 We offer high-quality full-color printing on smooth, no-curl banner material and fabric. Don’t want to deal with trying to remove and re-install your new banner? No problem! 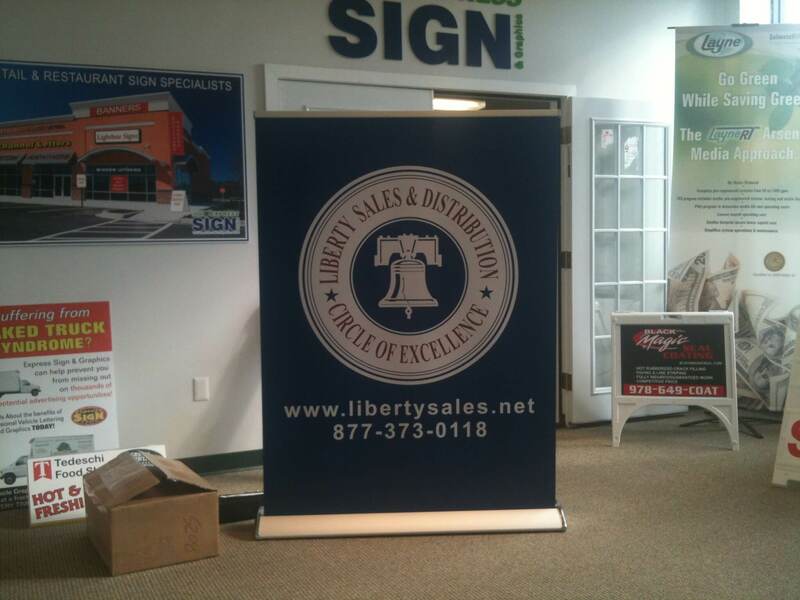 Bring us your banner stand or ship it to us. 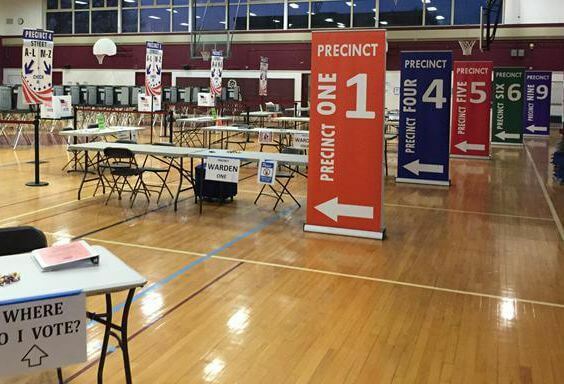 We’ll print your banner and install it and have it back to you in just a couple of days. 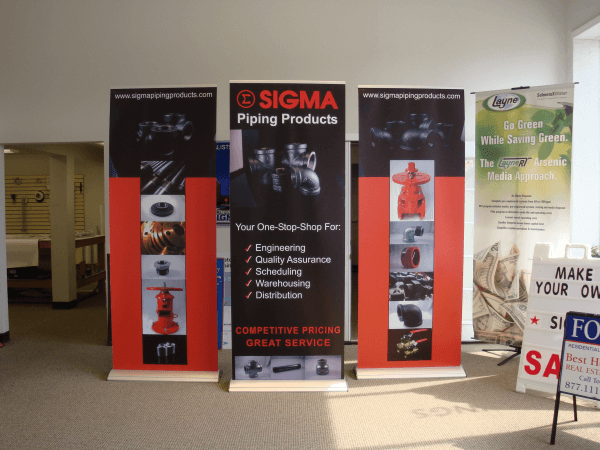 Looking for a new banner stand? Check out our full line of options.